THANK YOU FOR BEING YOU! & Thank You for Being Here with Me! PLEASE WATCH my first ever video on my New channel! I have some exciting news to share with you all! A couple of months ago, I was given the special opportunity to partner with Nine West for their new Fashion Network- Channel 9. I have created a new Shoe & Fashion Youtube Channel for this network, where I will be uploading weekly videos dedicated to everything Style! I could not be more thrilled for this exciting collaboration, and look forward to sharing many videos with you on my second channel, BentleyBlondeinHeels. I hope that you will subscribe and join me on this stylish new adventure! For all of you Jersey Shore and Snooki & JWoww fans out there; Exciting News! Ka'Oir Cosmetics offers a vast range of colorful lipsticks, eyeshadows, lipglosses, and nail lacquers. 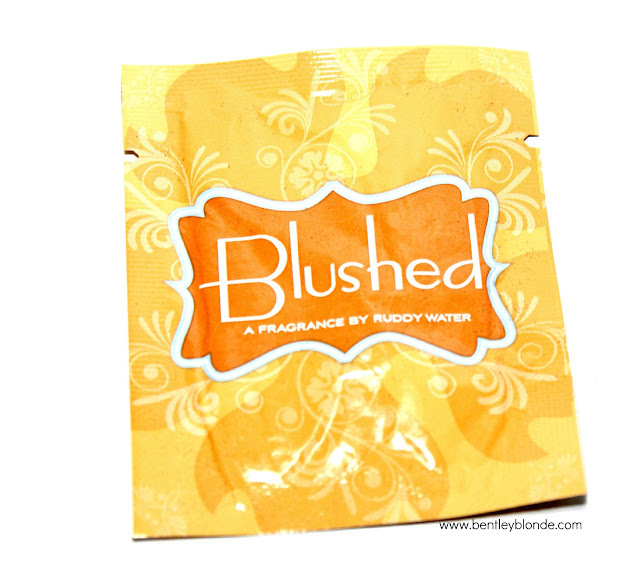 Some of which are inspired by other celebrities, including Keyshia and Trina. I had never personally heard of the Ka'Oir brand before coming across info on the release of Snookie's new lipstick, and while I'm not entirely impressed with their prices, I will say I was intrigued by their unique lip color selection. Every color of the rainbow is available, and then some! 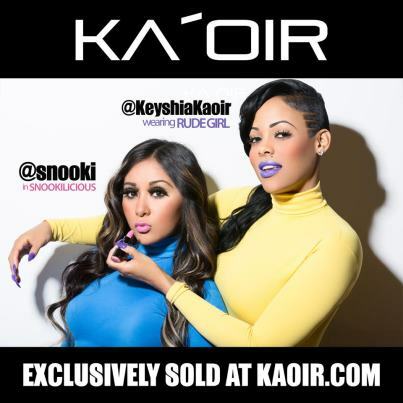 Have you ever used Ka'Oir Cosmetics? Will you be purchasing 'Snookilicious'?! * All photos are property of www.Kaior.com, no copyright infringement intended. For those of you who are unfamiliar with my favorite monthly beauty subscription service; GlossyBox US , this post is for you! Each month, GlossyBox curates a box of 5 luxury travel-sized beauty products for you to lather, blend, soak, spray, buff, and groom! The boxes are $21 /month and always feature a monthly theme and corresponding 'Glossy Mag' - one of my favorite aspects! Below I have included pictures of the exciting products in both my June & July 2012 US Glossyboxes.